Strengthening the agency of local and globally displaced communities to change our systems and culture. From dialogue with ethnically specific and intercultural groups on the future of their communities, to organizing with small immigrant and refugee organizations to create synergy in our work, to thinking broadly about greater desegregation and cross-cultural community in Portland and Oregon, Portland Meet Portland is working to bring community together, face to face, to discuss and address issues of Diversity, Equity, and Inclusion. 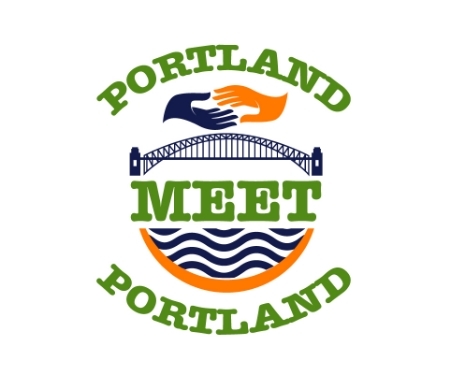 Check back soon for more on our Intra-community dialogue and Possible Portland programs.